First Select JSC/JDC/Equivalent, SSC/Dakhil/Equivalent, SSC (Vocational), HSC/Alim/Equivalent, HSC (Vocational), HSC (BM), Diploma in Business Studies. Select Year: 2018 - 1996. Here is the alternative way to get your desired result quickly and fast. You will show your result by finding from the education board. You will get some boxes like education board. Select name of the examination, year of examination, name of your education board and write the Higher Secondary Certificate HSC Roll number and Registration number in another box. Finally click on Submit Button. Hope you will get your result very easily. How you check Higher Secondary Certificate HSC Result 2017 by SMS mobile? 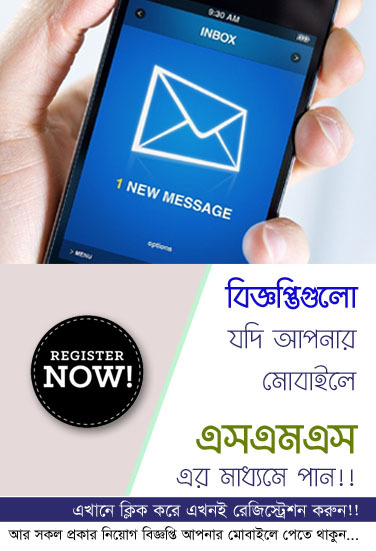 Get your All Education Board Result through your mobile phone by SMS, At first you have to go message option and type HSC/Alim <space> First Three letters of your Board <space> Roll no <space>2017 and send to 16222. Very important post for HSC Result of Bangladesh Education board. Thanks for share. This is very useful post for any HSC examiner and her guardian, because here from any examiner will get their result. Thank you so much for share your valuable post.